Brighton fan has just started at work....or so I thought. When I started mocking him he goes "Well Arsenal are my proper team". How I laughed! Gareth Barry, Wayne Bridge and Jesse Lingard(all Brighton academy products since the age of two) just missed out on their caps while playing for Brighton. 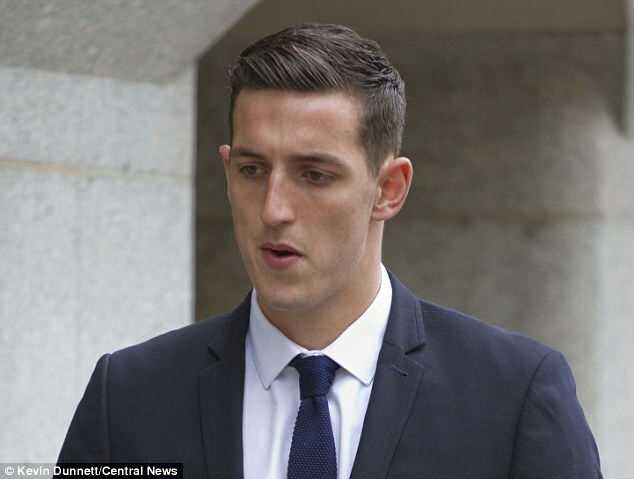 Unfortunately for the weed, Jesse was only ever on loan during the 13 / 14 season (making 15 apps) so not 'one of their own'. 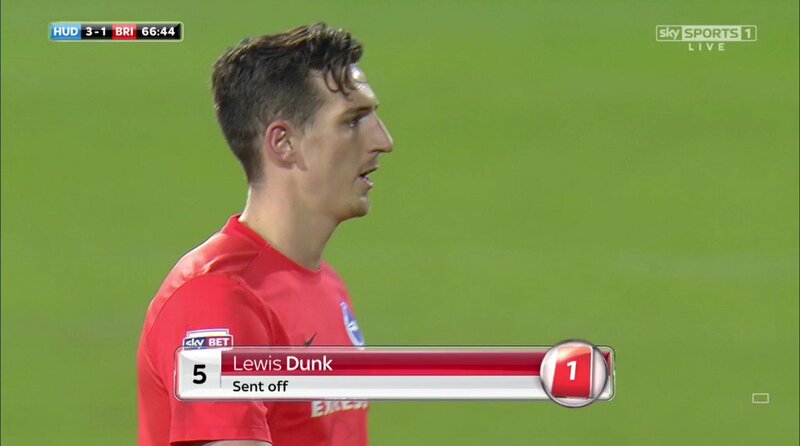 Regardless of where and when, Dunk will one day be playing for England. He has the potential to actually be better than Stones, Cahill and Smalling. If we don't go up. I expect the top end Prem clubs (Spurs, Liverpool etc) to be the ones putting in the offers. Dunk is blatantly playing way below his level right now. His passing ability is as good as any defender in the Prem, as too is his ability to carry the ball. He's a quality defender all round. Just because Wood out-muscled Dunk to score past us, doesn't suddenly make him not so good anymore. It's one little, minor error compared to the amount of good and consistent performances he's put in for us this season. It's called North Korea chat for a reason. And forgot about the sending off at Huddersfield then !!?? They keep banging on about the passing ability and distribution of Stockdale and Dunk from what I've seen, you'd think they were Neuer and Beckenbauer ffs. Oh boy they're in for a shock when they get ****ed every week in the Prem, with Dunk humiliated by strikers too good for him and Stockdake conceding shedloads. Deluded *****. We should call them deluded Dunkers sounds quite fitting for them. Think they'll be in for a surprise how much a gap the quality is in terms of the second and top tier next year. 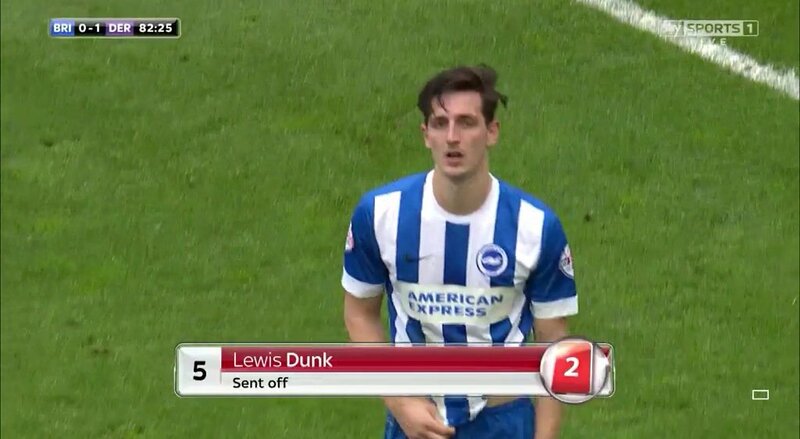 From what I've seen Dunk is solid in the air but clumsy and clueless when the ball is played to feet. I think next year he'll get found out big time, I could be wrong however. I'm not usually though! The way they talk about Dunk, you'd think he is 21 and full of potential not 25 and in his peak years already. One can't help but wonder - would Dunky already be playing for England had he been rightly sent off against Doncaster and Gus had heeded my advice in my heartfelt open letter to him all those years ago?